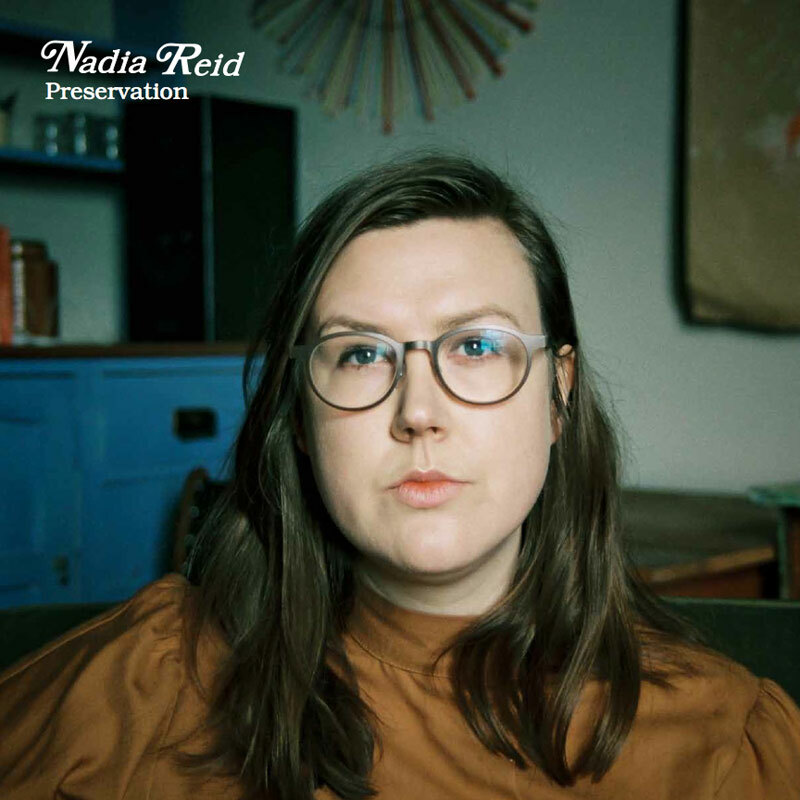 New Zealander Nadia Reid’s music traces the sharp mountain peaks, azure coastline, and mirrored images of the land and sky that pinpoint her home country’s vast open landscapes. 18 months and 10,000kms travelled since many needles first dropped on her debut LP Listen To Formation Look For The Signs, Nadia’s vision has widened on new album Preservation, whilst throwing a fresh perspective on the beauty of her homeland. Release date 3rd March 2017. Vinyl is 180g heavyweight. Digital download included. Records will be shipped the week of release.